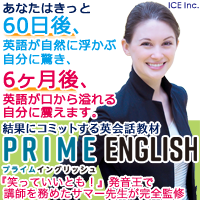 Do you know anyone who can speak English? I know an American man who lives in Tokyo. I want to live in a house that has a swimming pool.